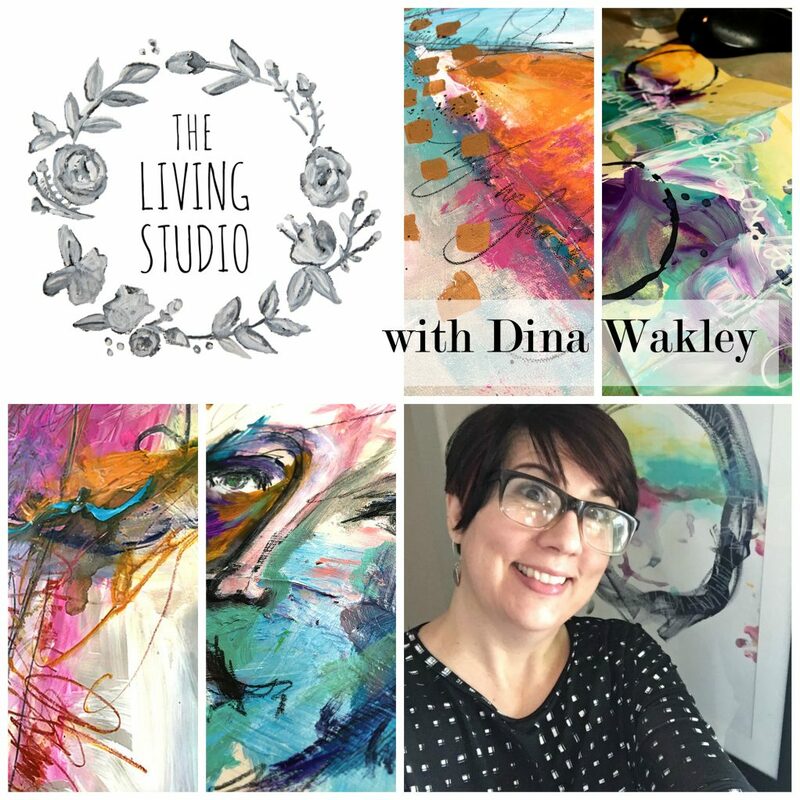 Dina Wakley is our guest artist this month and sharing what the Living Studio means to her! 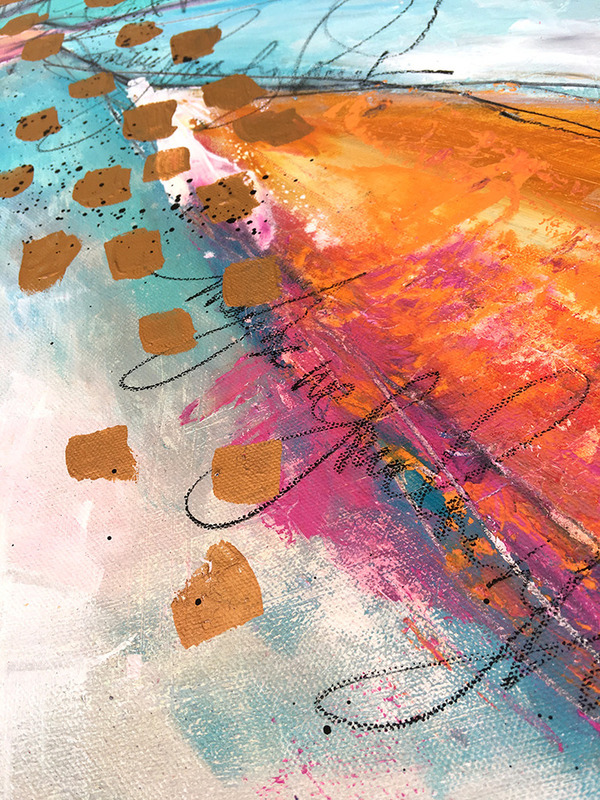 Dina will be sharing how to make your own handmade art journal! Come on over! 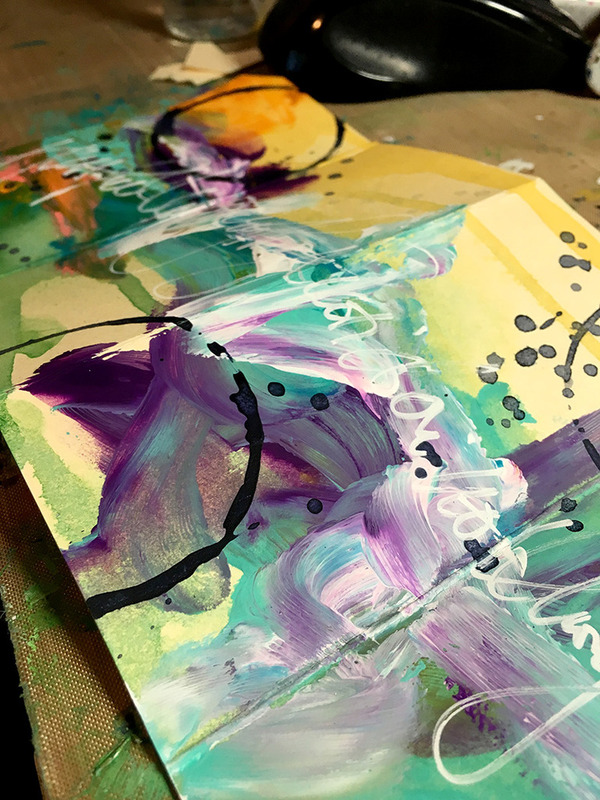 My two books Art Journal Freedom and Art Journal Courage are available now. You can also buy DVDs and digital downloads here: Click Here to Go to the North Light Shop. 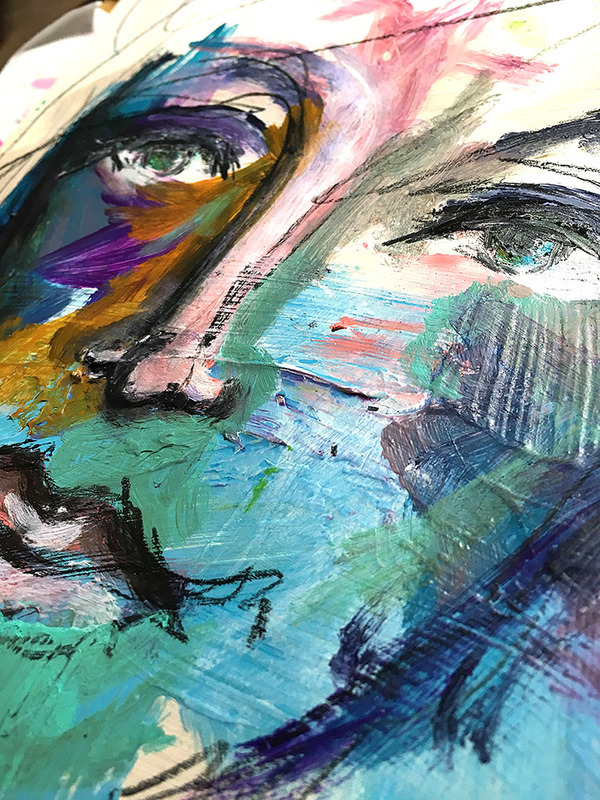 How Do I Find Out About Your Teaching Schedule and New Online Classes? I post regularly on social media. Find me on Instagram, Facebook, and Twitter. I also keep my teaching schedule current here. 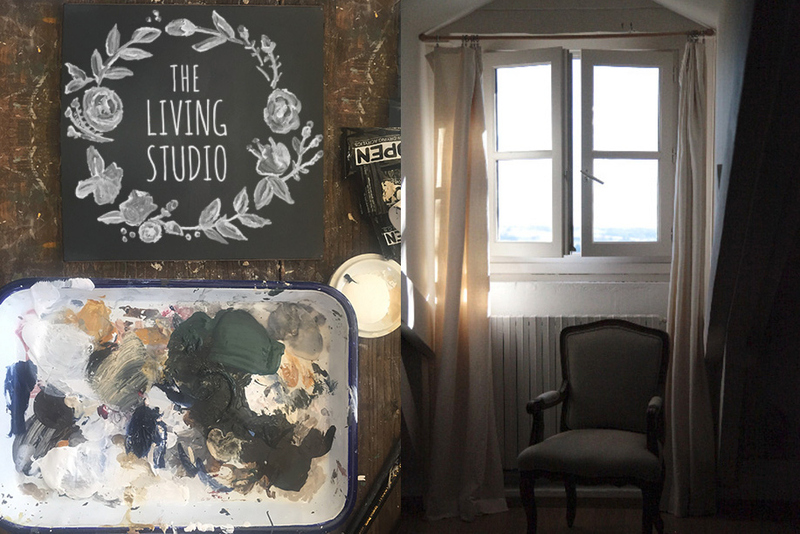 Also check my blog regularly for announcements and updates.